Polymaker PC Max is the absolute best in toughness. 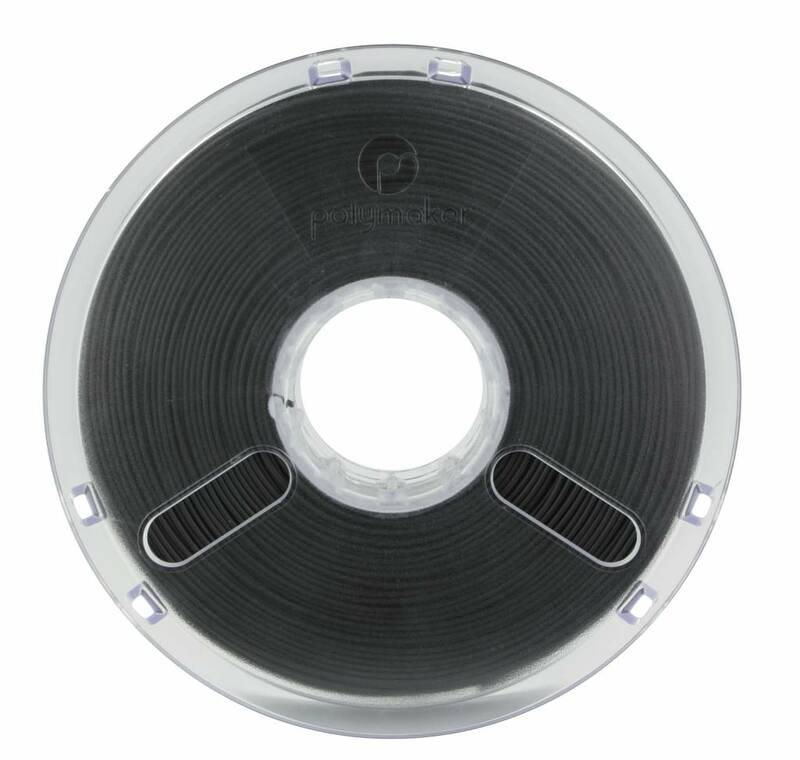 In comparison to other 3D printing materials, not many filaments can offer the same stiffness. 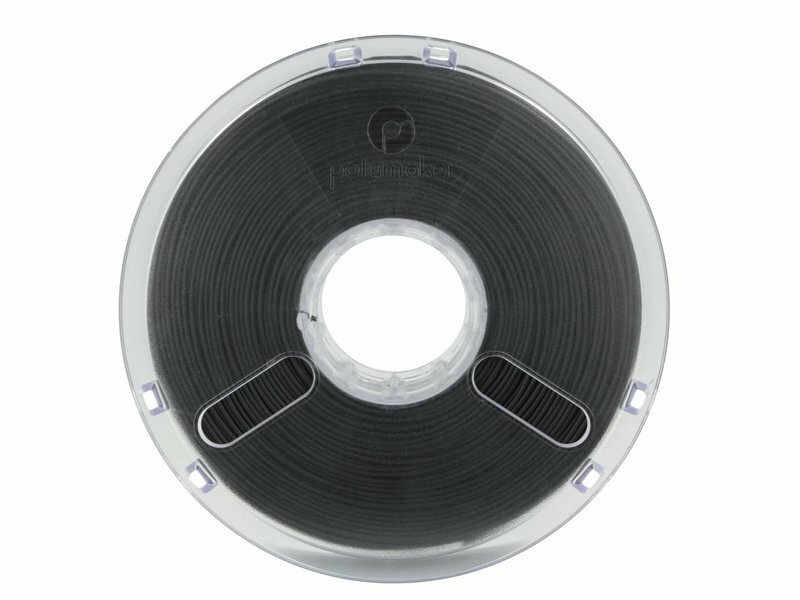 Thanks to its properties, PC Max is the ideal engineering filament. Polymaker PC Max is the absolute best in toughness. 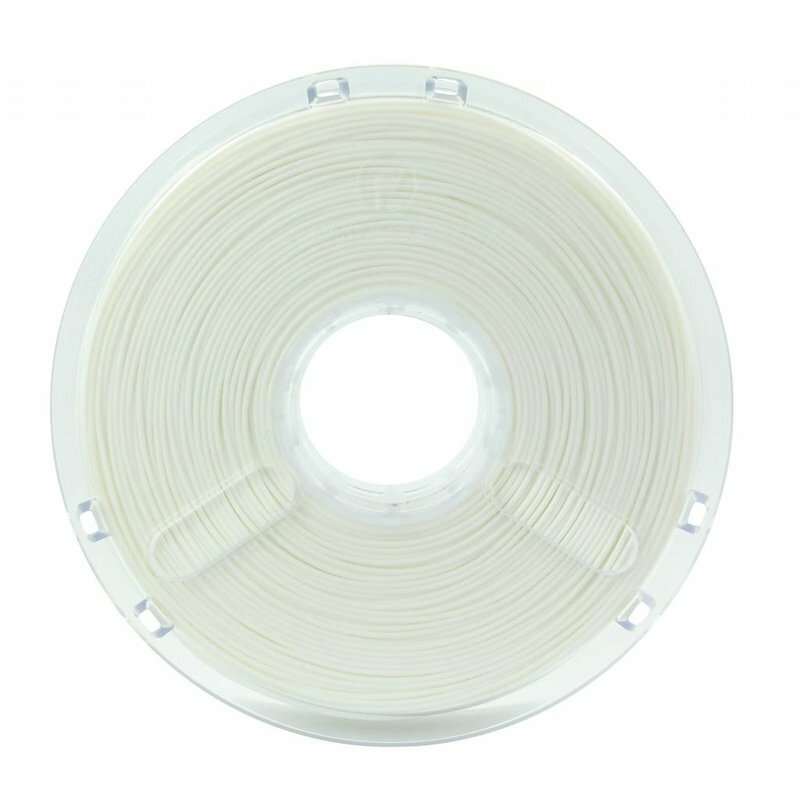 In comparison to other 3D printing materials, not many filaments can offer the same stiffness. 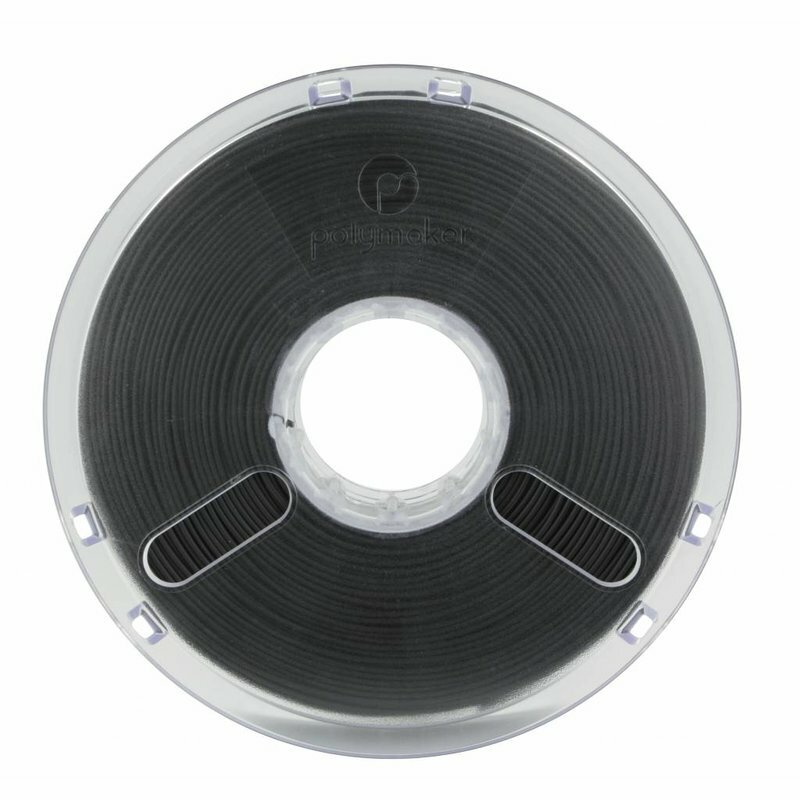 Thanks to its properties, PC Max is the ideal engineering filament. It was optimized to print the best possible results in both 1.75mm and 2.85mm. Polymaker PC Max has a heat resistance to temperatures well above 110°C. PC (Polycarbonate) is a material used by engineers for decades now. 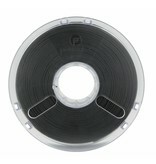 The excellent mechanical strength of PC Max make that this material resists most deformation tests. PC Max is thereby very easy to print. Polymaker specially designed this material on such a way that it can easily be printed on desktop 3D printers. And afterwards, you can sand or coat it to get that smooth finish.